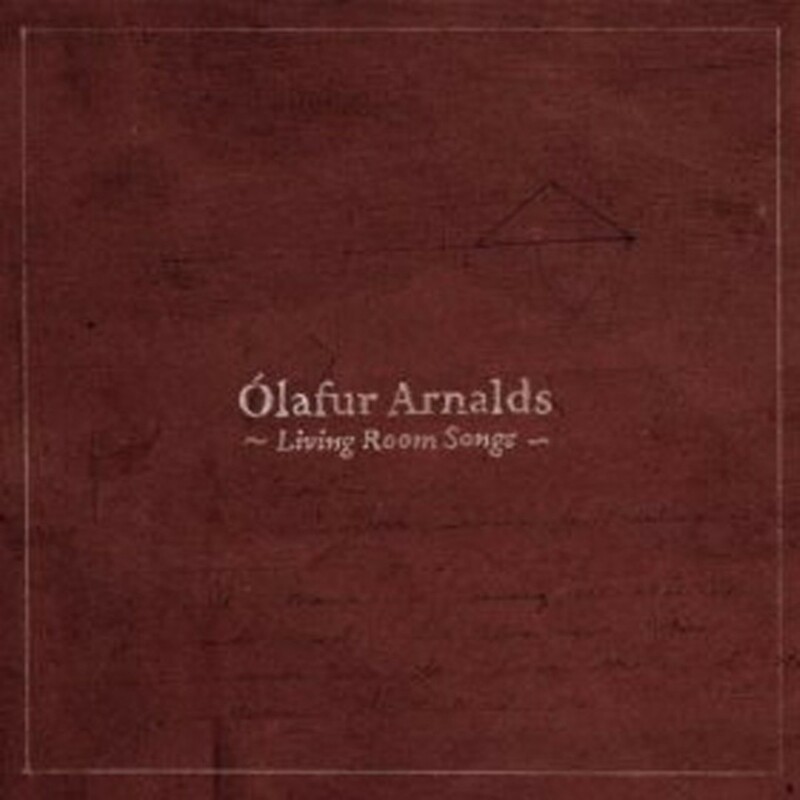 Since he's easily conflated with his folk-singer older cousin Ólöf Arnalds, it's at first unclear whether Ólafur skates by on the cumulative strength of the family name or if he's just another of those hardworking, prolific Icelandic artists. On closer inspection, it seems more the latter. For Living Room Songs, Arnalds recorded one piece per day, accompanied by chamber strings and other transient collaborators, including family members. Each song was immediately posted to his website, for free. 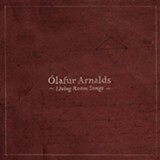 Arnalds did a similar project in 2009, but compared to the slightly more distant Found Songs, Living Room Songs is warm and inviting. Like a mournful Yann Tiersen, Arnalds keeps his piano compositions dawdling politely in tuneful and close ranges. "Tomorrow's Song," one of the most hummable pieces, features a solo piano that hovers delicately within audible range, begging the listener to raise the instrument's top and peek inside. Like Horowitz churning out nocturnes, Arnalds punctuates each part with little blips — the creak of a bench, an inward breath, rustling hands — byproducts that only add intimacy.